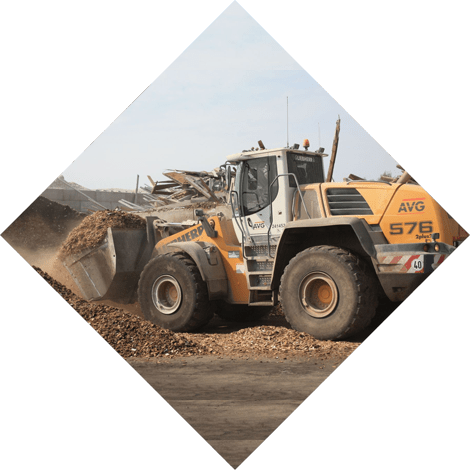 AVG Building Materials is a certified supplier that delivers concrete (mortar), cement, sand, gravel, waste containers, mobile sieves, rubble crushers and much more construction and raw material equipment, in addition to Baublocks. AVG supplies KOMO-certified concrete mortar in all shapes and sizes, quantities and environmental classifications. 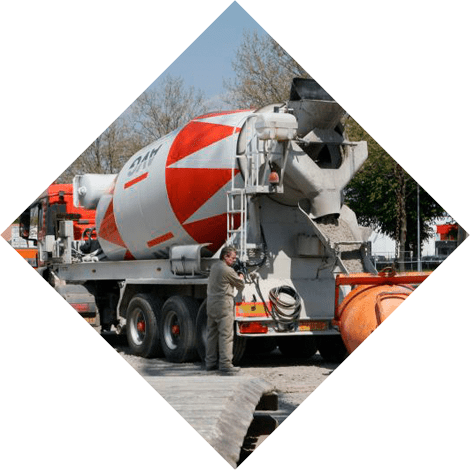 Our modern concrete plants in The Netherlands and Germany guarantee a large array of concrete applications of assured and sustainable quality. AVG has various kinds of containers at its disposal. You can deposit all kind of waste material in these containers. This can be waste resulting from the conversion, renovation or new construction of your house or garden. Every building block is made from certified raw materials. This means you can be assured of a product that reaches its sell-by date without a problem. This stacking block is 100% recyclable and easy to stack due to its interlocking design. 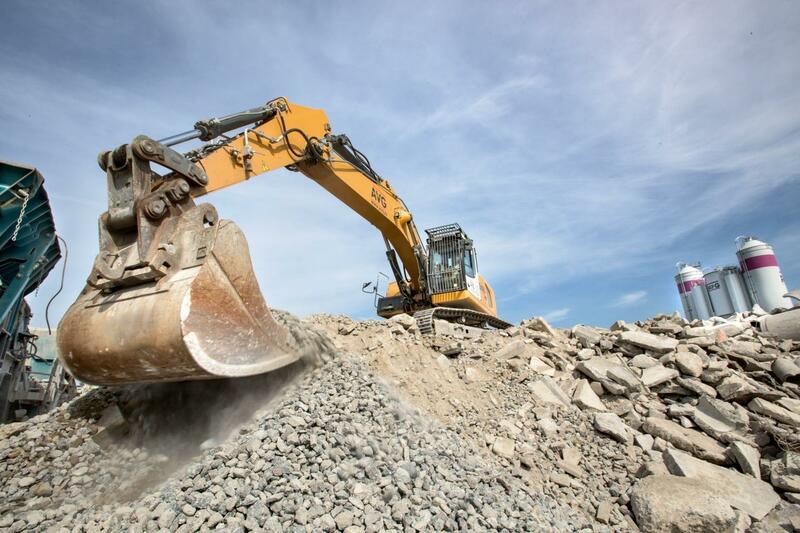 AVG Building Materials has various mobile rubble crushers and sieves at its disposal. 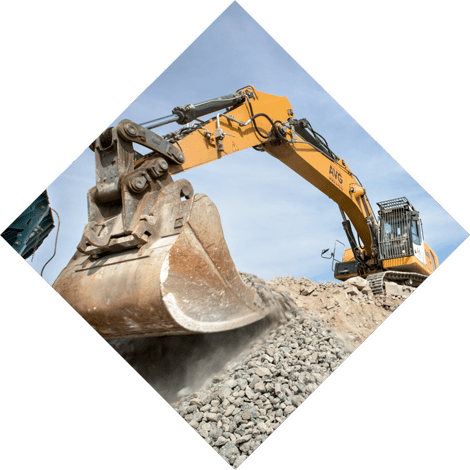 These are fully certified and can be used to process rubble, asphalt and concrete remnants. 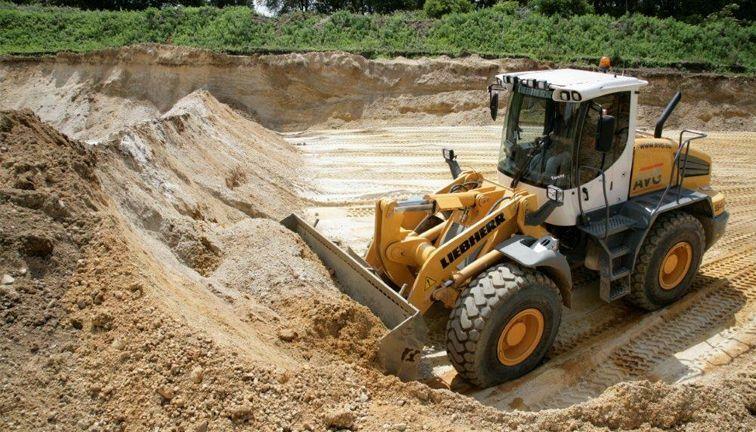 The sieve equipment can be rented with or without an operator and/or loader. 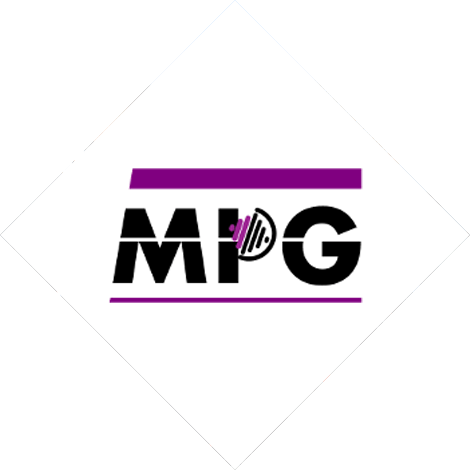 MPG is a youthful company with experienced parents. AVG and Mobicem: two multi-facetted companies that joined forces in 2013 to create a mixing plant for dry powder and mortar. MPG was the product of this mutual need and it quickly became a serious competitor in the field of special binding agents and mortars. 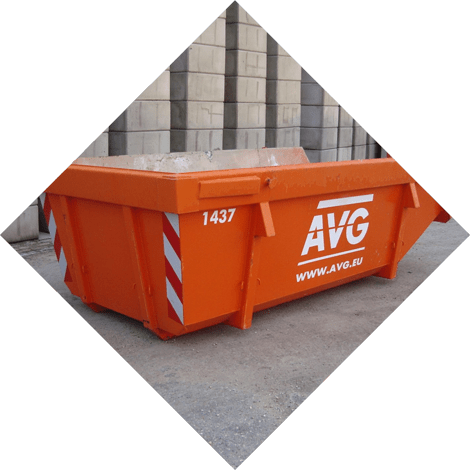 AVG has built up many years of experience related to recycling and waste disposal. Our clients can be sure that their waste flows are processed in the most cost-effective and environmentally-responsible manner. 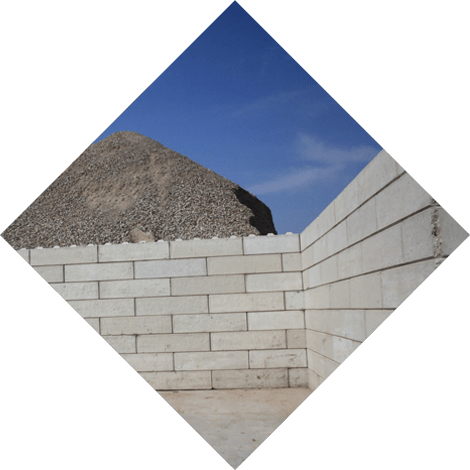 AVG Building Materials is a fully-certified company that – in addition to concrete blocks – supplies concrete mortar, waste containers, sieves and crushers and much more raw material and equipment. Our staff consists exclusively of certified professionals who are only satisfied with their work when you are too.